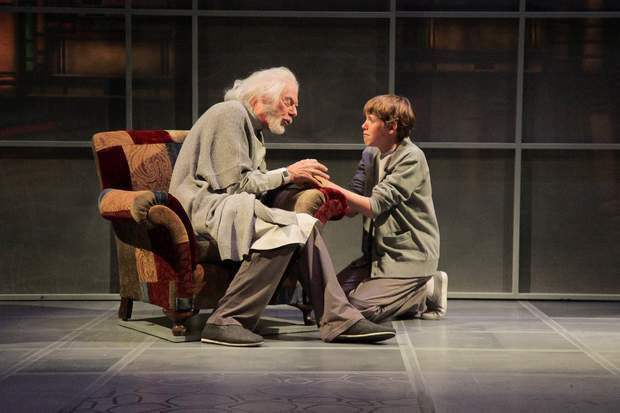 - Oregon Children's Theatre (Portland, Oregon) premiered a stage adaptation of "The Giver" by Eric Coble in March 2006 to critical acclaim. 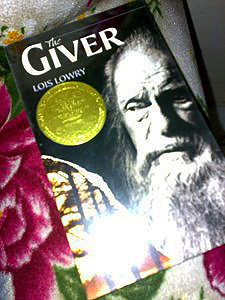 - A movie adaptation was planned for The Giver. It was already in pre-production and was supposed to be released in 2009. It was to be directed by David Yates -- the Harry Potter director. - American Library Association listings for "Best Book for Young Adults", "Notable Children's Book," and "100 Most Frequently Challenged Books of 1990-2000." Of all the children's books that I have read this one is the weirdest. I may have thought that this book could be a stuff for adults because of its themes and the story needs an adult mind for it to be understood fully. This is a great work of literature and I am telling you that this is not just for your light reading list -- for this book will require all of your attention and resources. The setting is in a futuristic society, which is at first presented as a utopian society and gradually appears to be more and more dystopian; therefore, it could be considered anti-utopian. You may at first think that this society is where you want to live until you discover its dark secrets and will eventually force you to flee -- if you could. The story centers on a boy named Jonas through the twelfth year of his life. The society has eliminated pain and strife by converting to "Sameness", a plan which has also eradicated emotional depth from their lives. Unknown to the people, they have lost the capacity to differentiate or even know colors, lost the hearing for good music and a lot more. Death lurks in the every corner of the society -- unknown to its citizen. For any unwanted traits are eliminated accordingly. That is why you would certainly sympathize with Jonas' decisions as he is only among the very few who knows the secret of the society. Some sensitive issues are tackled in this children's book that makes it -- as I believe -- an adult stuff.